Captain Mayo and Agent Dark recently received TSOTW of the week nominations for their amazing work at the Rock & Shock event. Guess what. THERE’S MORE! 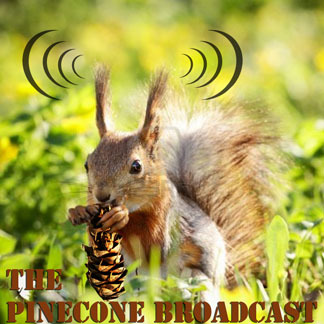 Here’s a short Pinecone Broadcast they put together for the Army! Previous Previous post: Toy Soldier of the Week: Captain Mayo!! Next Next post: Toy Soldier Of The Week: Lieutenant JDUK! love the look of the desk and stall guys, fantastic work!